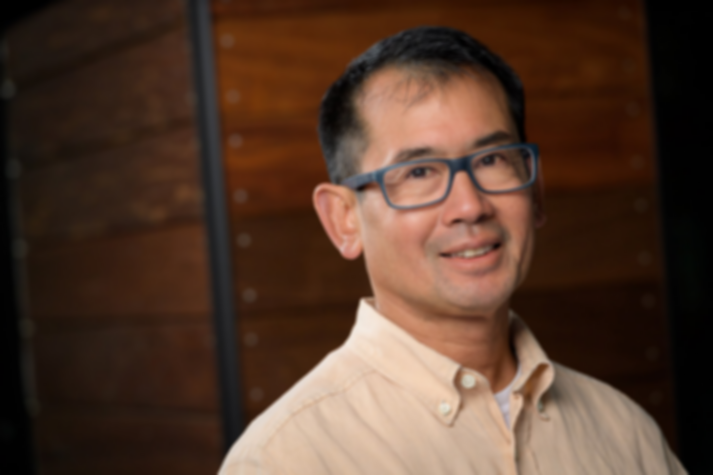 In this episode, Tom talks to Cliff Chang, architect and principal of Chang Architecture. His firm designs for the unique dynamic of Silicon Valley and the Bay Area, collaborating on workable plans for real-world solutions. Whether creating more office space for Synopsys, giving the next revolutionary start-up its first headquarters, or transforming Whiskey Gulch, Chang Architecture takes a vision and gets it built on time and on budget. Listen to the episode to find out how Cliff was inspired at an early age, creating architectural designs with mahjong tiles, and much more.